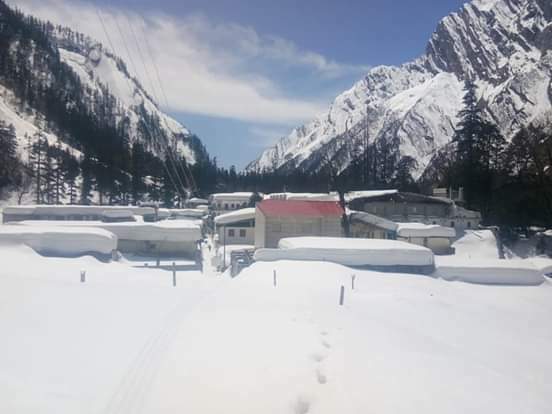 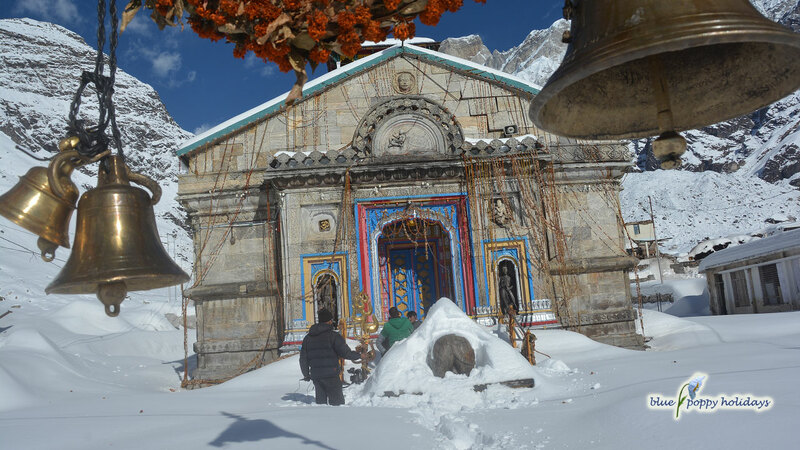 This year there has been above normal snowfall in Himalayas. 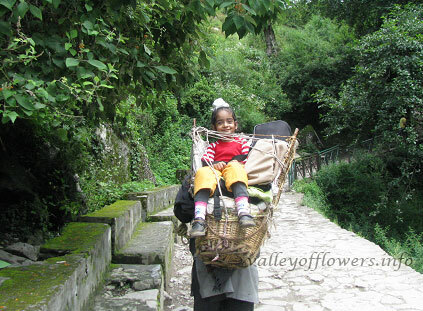 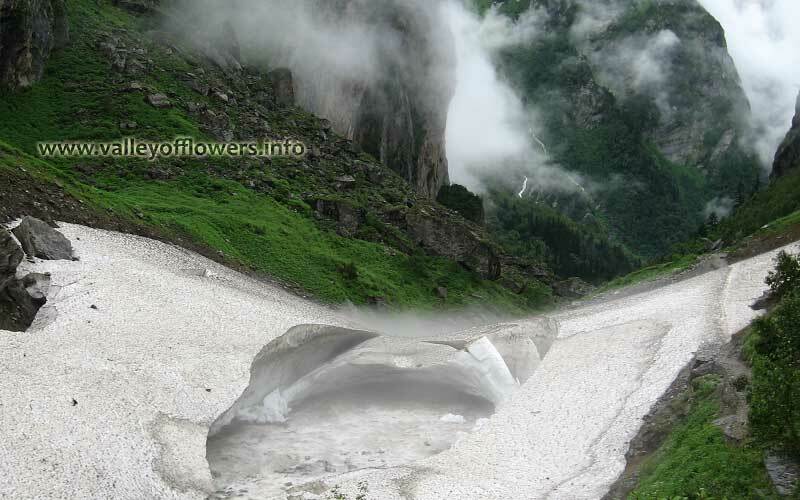 This affected the opening date of Hemkund Sahib and valley of flowers. 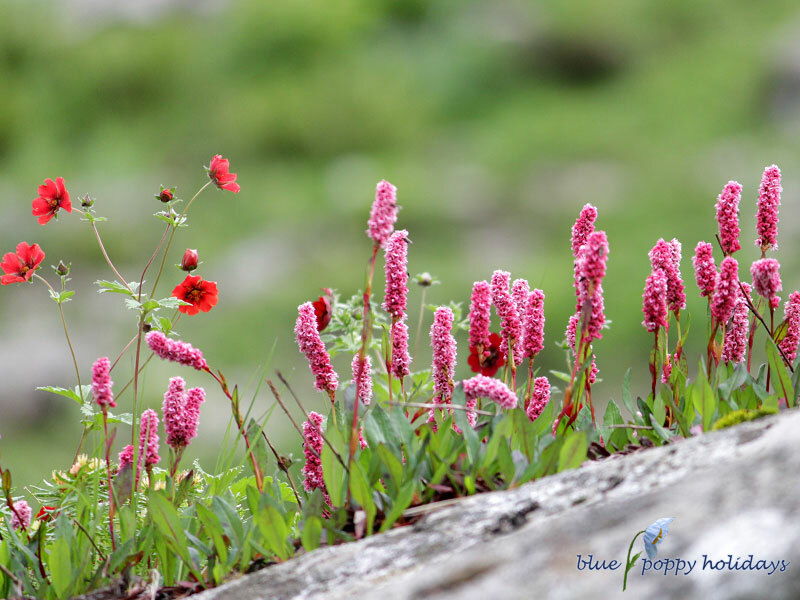 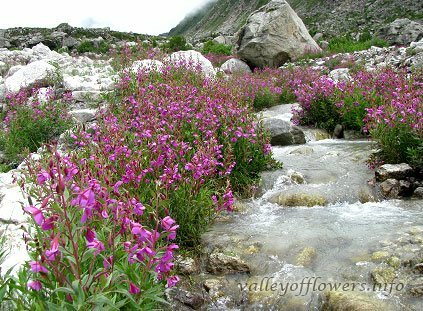 In 2019 the Valley of flowers and Hemkund Sahib are opening on 1st June. 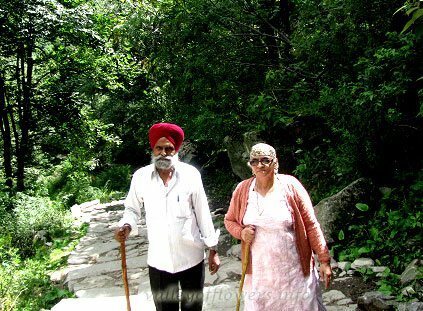 Earlier Hemkund Sahib used to open on 25th May. 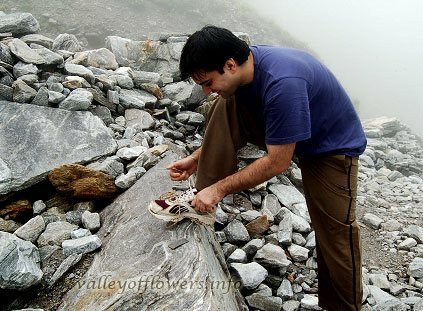 But this time there is lot of snow on trek. 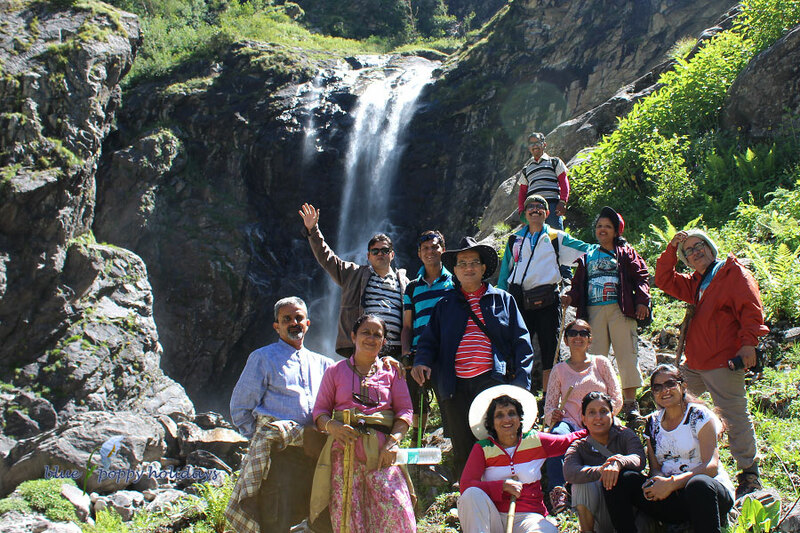 Indian army clears the trek route and officially the opening date is fixed at 1st June. 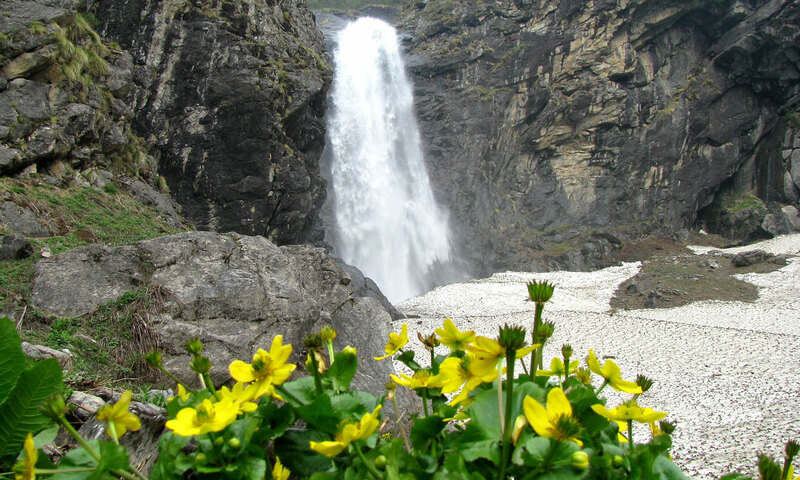 The Hemkund Sahib is opening on 1st June in 2019. 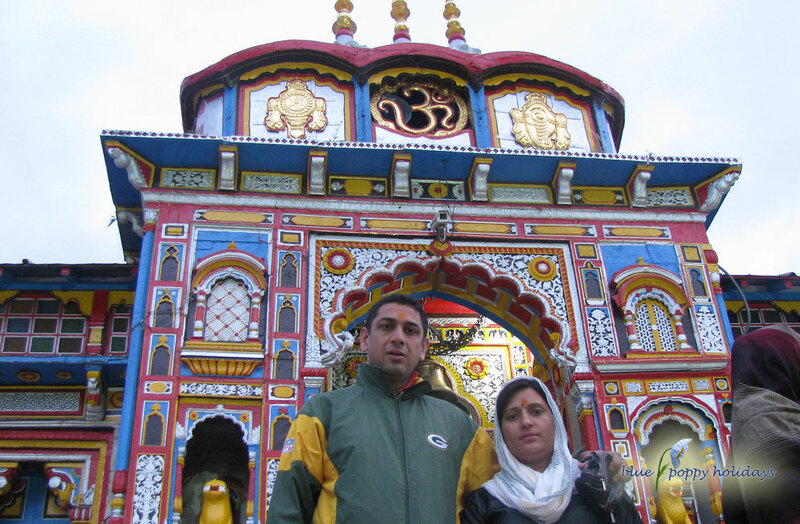 Hemkund Sahib Trust manager Sh Sewa Singh.